But now its been made free. (Thanks to Google Apps! 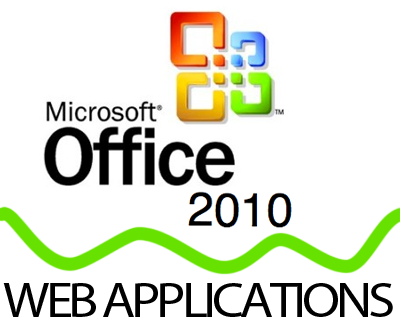 )The entire microsoft office is available for free through office WebApps.This will have all applications of Microsoft office like Word, Excel, Outlook and PowerPoint.Users can have all the documents created,edited and saved on web may be in a common microsoft server as it happens with google Apps where documents are saved in Google central server. Microsoft is facing some decrease in the Office Market share may be due to the entry by Google and many other small organisations like in providing web based applications. Price of new Office 2010 will range from a limited, free Web version supported by ads to a full-blown version costing $500.Both the free version and the payable version will be available from June as per Microsoft’s plan.